BAM! #Sackville Wins Lt. Governor’s Community Spirit Award! | Sack-Vegas!!!! BAM! #Sackville Wins Lt. Governor’s Community Spirit Award! “I had never heard of the Lieutenant Governor’s Community Spirit Award before Jan. 15. That was the day Coun. 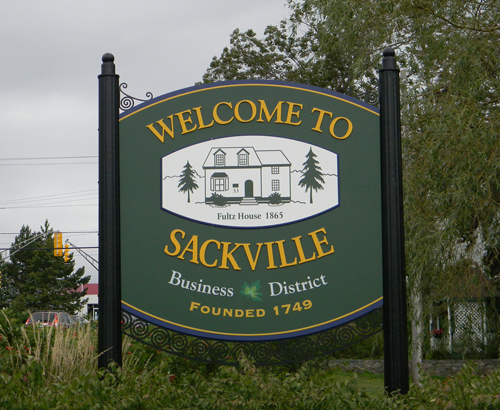 Steve Craig emailed volunteer and community groups throughout the Sackville area asking for help creating a submission to highlight why the community was worthy of such an honour. Posted by Sacky on June 19, 2014 in Uncategorized.